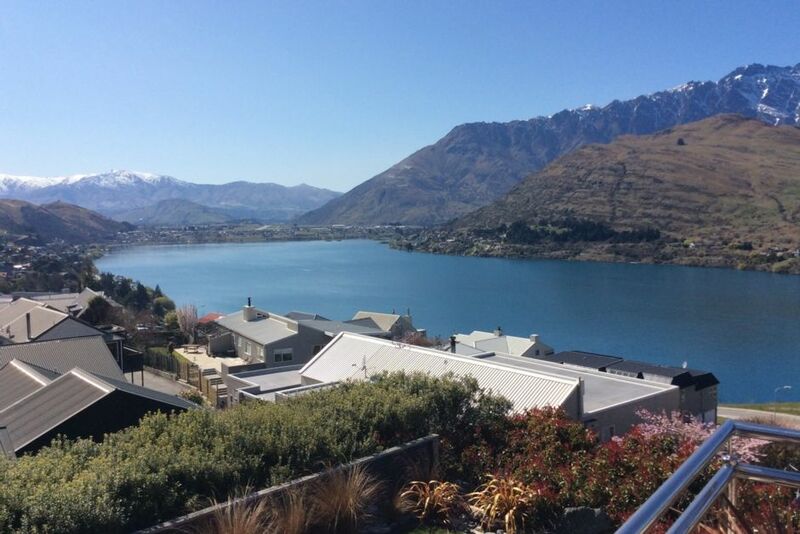 Soak up the sun from this spectacular four bedroom Queenstown Hill home. Fantastic for long summer evenings outdoors or winters gathered around the fire looking out at beautiful Lake Wakatipu with the stunning Remarkable Mountains in the background. Less than five minutes drive to Queenstown central. The airport is 10 minutes drive away. Skifield is close by with a 30 minute drive to Coronet Peak. The living areas and outside area are great for socialising and entertaining. Quality of the house and lay out. Quality of the house and lay out. It was clean and had amazing views!! !